Instruct a diverse and widespread group of training managers and directors on your product or service via email, phone, or direct mail with this organized training management mailing list. It pulls from a vast collection of data to find training gurus specifically! A business contact list of training directors and managers would allow you find an array of people with one goal in mind: to teach their employees to adopt practices that can improve their institutions as a whole. If you have a training program, software, course book, or organizational product that can help them complete this goal, this training manager email list is the perfect solution for you. Directors of training are in charge of training management and have a lot of responsibility to their new employees, their HR department, and their institution. When you focus on sales leads that can use and implement your solution, getting new clients will be much easier. It's only a matter of getting the right training director contact information! 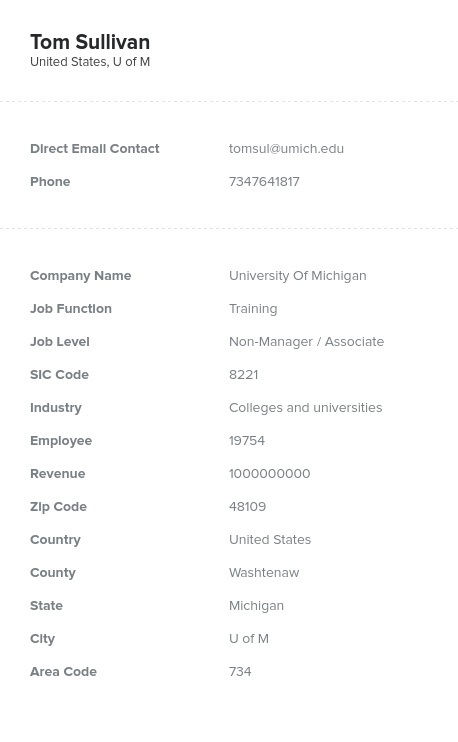 This B2B email database of directors of training has all of the contact information you need: phone numbers, real names, direct email addresses, and more. You can download this training director mailing list, plug it as a .CSV into your CRM, and get going right away! Simply buy email leads from us and start educating educators about your solutions. Teach a director of training about how your company's goods can get their new recruits up to snuff and make more sales with Bookyourdata.com!